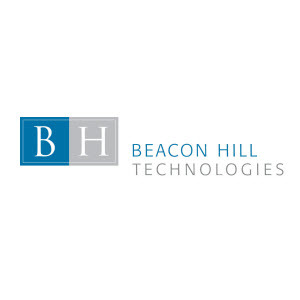 Beacon Hill Technologies, a division of Beacon Hill, partners with customers across the country offering the very best technology contract staffing solutions, consulting services, and direct-hire and executive search services. Our experienced and dedicated account executives and recruiting professionals are sector experts, operating within specialized technology, industry, and geographic/market-based practice groups, working collaboratively to deliver customers the very best resources and service in the market today. These are the hottest in-demand skills at Beacon Hill Technologies. Do you have any of these skills? Add them to your profile now.